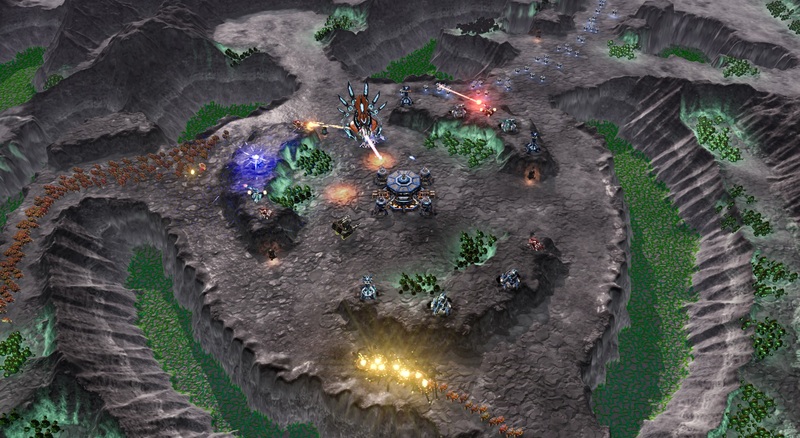 Stardock announced today that their upcoming tower defense title, Siege of Centauri is hitting Steam’s Early Access Program on April 16th, 2019. This will let fans of the tower defense genre to offer input on the game, from mechanics, pacing, and balance. Siege of Centauri is also set in the Ashes of the Singularity universe, and players are in command of the first Prixma Centauri colony. It will also incorporate strategy elements, such as defending resources and requiring fast responses to battles, to create difficult choices as to where to defend and where to retreat to. • Defend Centauri: Gain access to new technologies and fight off enemy invaders from region to region. • Deploy your Defenses: An arsenal of emergency rapid deployment defenses are at your disposal. Use them in strategic locations to halt the swarm’s progress. • Strike From Above: When all else fails, use your ship’s formidable capabilities from orbit to destroy your enemies.